Crib and Rosa is an 1817 painting by Samuel Raven. It pictures Crib and Rosa, two Old English Bulldogs. Rosa represented correct formation for bulldogs at that time. 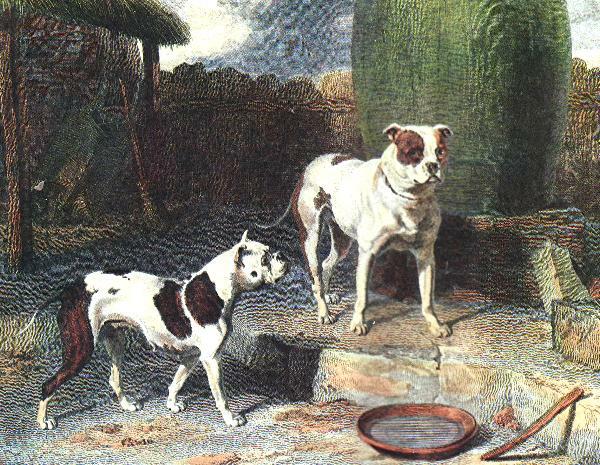 Through John Scott's engraving, this painting became the best-known and most reproduced painting of dogs from that period. This painting provides an image of the extinct Old English Bulldog breed.